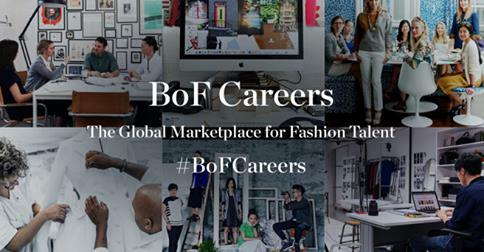 Are you looking for a career in fashion? The Business of Fashion has launched a new careers site today that is already filled with internship opportunities to work with Victoria Beckham, Giorgio Armani, and many more. The site is user friendly and reaches the east coast and even jumps across the pond for opportunities in London. So if you are ready to get your foot in the door, check out this site!